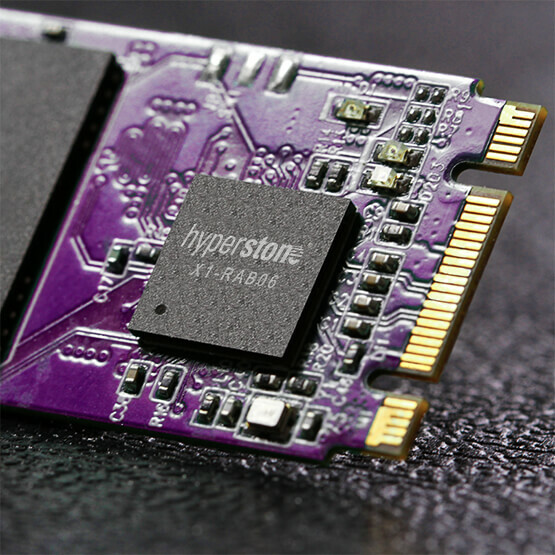 NAND flash controllers for CFast solutions guarantee a reliable removable-card form factor similar to CompactFlash. Due to its ruggedness, it remains a popular form factor for industrial applications that require higher performance than CF but need the same mechanical and electrical sturdiness. CFast 1.0 is based on the Serial ATA (SATA 2) interface instead of PATA. The pin-out is different from a CF card, with a 7-pin data connector and a 17-pin power connector. CFast and CF cards are not directly compatible, but an adaptor can be used. As SATA can also emulate PATA command protocol, it is possible to use a CFast card in older CF systems. For CFast 1.0/1.1, the maximum transfer rate is the same as SATA 2.0, 300 MB/s, therefore it gives better performance than CF/PATA, which is limited to a maximum transfer rate of 167 MB/s. CFast 2.0 was introduced in 2014 and uses SATA 3.0 (600 MB/s).